Demonstrate your solidarity with Israel in a way that can truly make a difference! Let us all RAISE OUR FLAGS in every window, on every car, in every school, synagogue, home, office, in private or in public and let the world know we are ONE and we will respond and act as ONE. Across the world, we became united in sorrow and in hope. Now, as we absorb the reality of this loss of innocent life, we must sustain that unity. 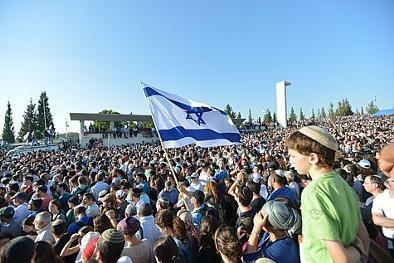 Now is the time for us to share our voices as proud Virtual Citizens of Israel. Now, more than ever, we must find our source of unity and stand together, in support of each other and our Homeland. 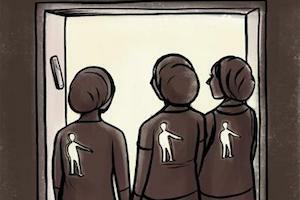 We are all members of the tribe, no matter where we live and we all feel the pain and frustration when, as in recent days, three innocent boys were murdered solely for being Jews living in the Land of Israel. as Virtual Citizens of Israel, committed to our Jewish People and our Jewish State. Israel needs you and we need each other! 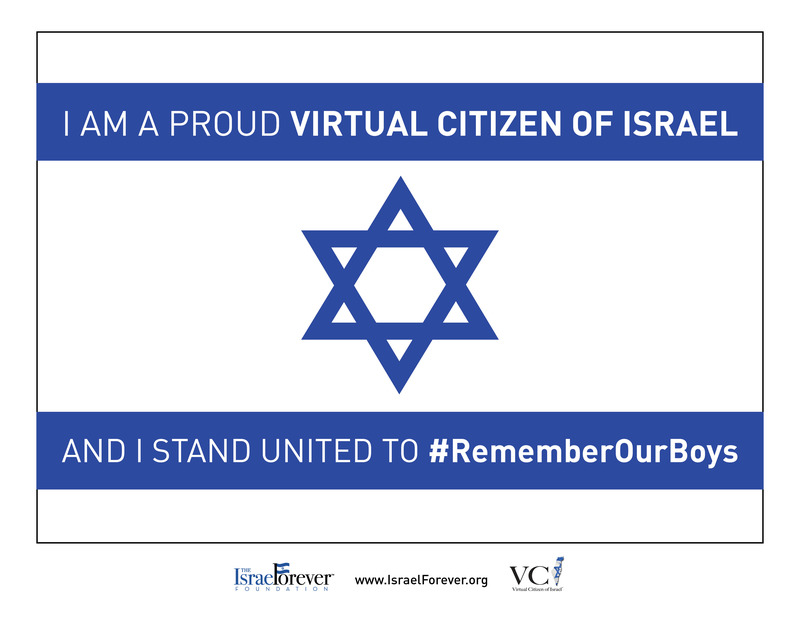 Download and print your VCI #RememberOurBoys #EyalGiladNaftali Solidarity Flag Now! 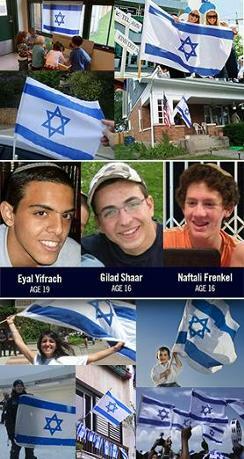 All over Israel and beyond candles have been lit in memory of our boys: Eyal, Gilad & Naftali. They became a part of us. They brought us together in ways we could never have imagined. Let us honor their memories with unity. Their memory shall live on in our hearts. Not Yet a Virtual Citizen of Israel??? Join our global Jewish community today and feel connected EVERYDAY! We remember, we honor, and we keep our hope alive. Am Yisrael Chai!